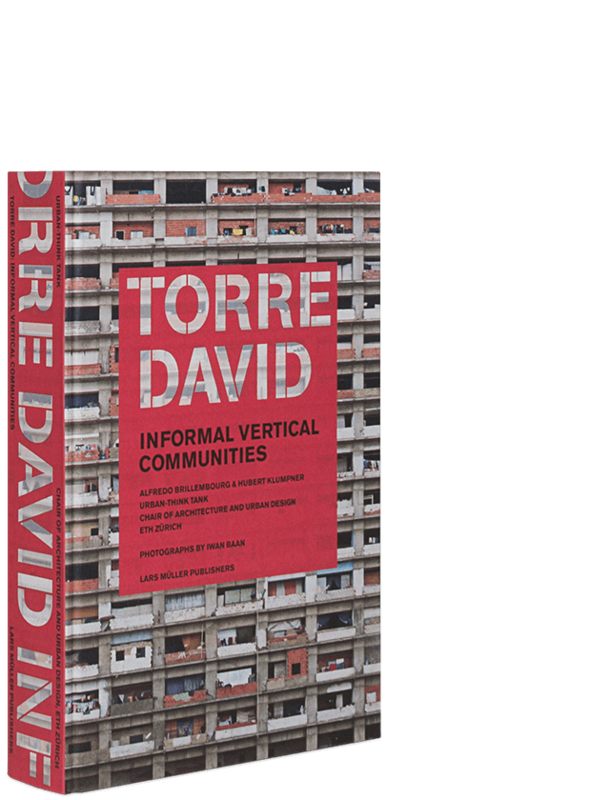 Urban-Think Tank, the authors of Torre David: Informal Vertical Communities, spent a year studying the physical and social organization of this ruin-become home. Richly illustrated with photographs by Iwan Baan, the book documents the residents’ occupation of the tower and how, in the absence of formal infrastructure, they organize themselves to provide for daily needs, with a hair salon, a gym, grocery shops, and more. The authors of this thought-provoking work investigate informal vertical communities and the architecture that supports them and issue a call for action: to see in informal settlements a potential for innovation and experimentation, with the goal of putting design in service to a more equitable and sustainable future. Alfredo Brillembourg was born in New York in 1961. In 1993 he founded Urban-Think Tank in Caracas, Venezuela. Since May 2010, Brillembourg holds a chair in architecture and urban design at the Swiss Institute of Technology, Zürich.